Did you know, we manufacture flexible Printed Circuit Boards in a variety of thickness and flexibility depending on what they will be used for and how flexible the customer needs them to be. Our fibreglass PCBs can be manufactured at a thickness as small as 0.2mm thick and continue to be extremely flexible. 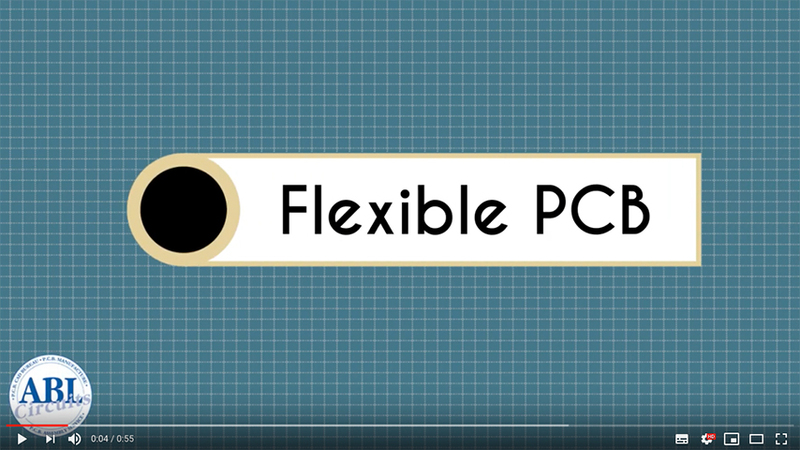 We also create truly flexible PCBs using polyimide. Can we help you with your flexible printed circuit board needs? 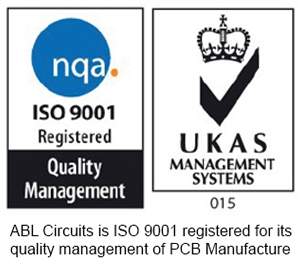 ABL Circuits offer a full PCB service and we continue to pride ourselves on having the fastest complete PCB service in the UK. To discuss how we can support your PCB manufacture, for prototyping or production, call us now on 01462 417400.
every time so you achieve your deadlines ... guaranteed! Click here to request immediate quotation!